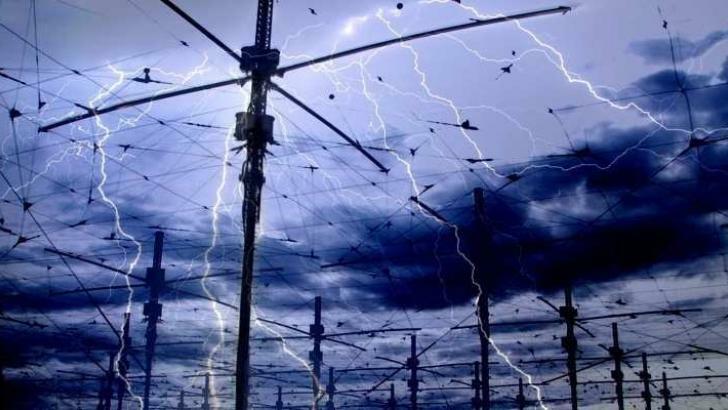 It will be interesting to receive the signal from the HAARP site in Alaska if you can! 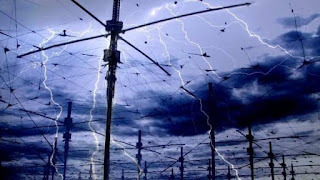 Update 01-08-2018: Of course the HAARP antennas are bouncing the enormous signal straight up. DX cannot be expected especially not at this time of the year. 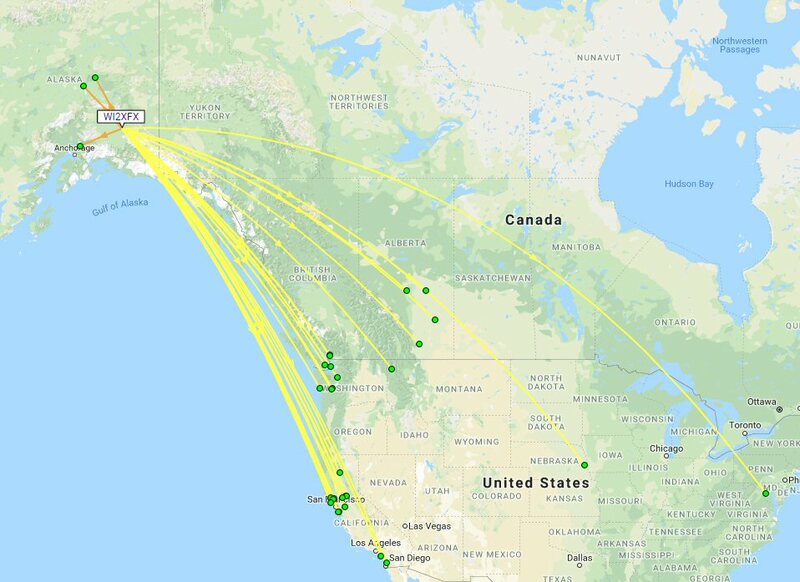 I've been listening on 80m WSPR (because you never know) but hardly saw any from across the atlantic. So I was searching who did receive the HAARP test transmission. Only a few from Alaska did. I think, because of disappointment, they eventually moved to 40m which gave some more "DX" to the states. 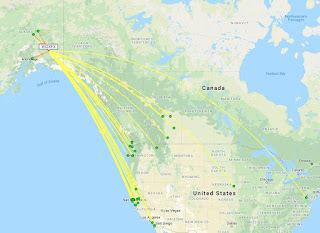 You can see the 80m reports as ornage lines and the 40m reports as yellow lines on the map. Wel, I hope they proved something with this experiment? I couldn't. Nor, except for a small number outside the far west of the US, could anyone else! A big disappointment, and too much hype, given that it was rather predictable there would be not much propagation at that time on those bands from an NVIS signal. 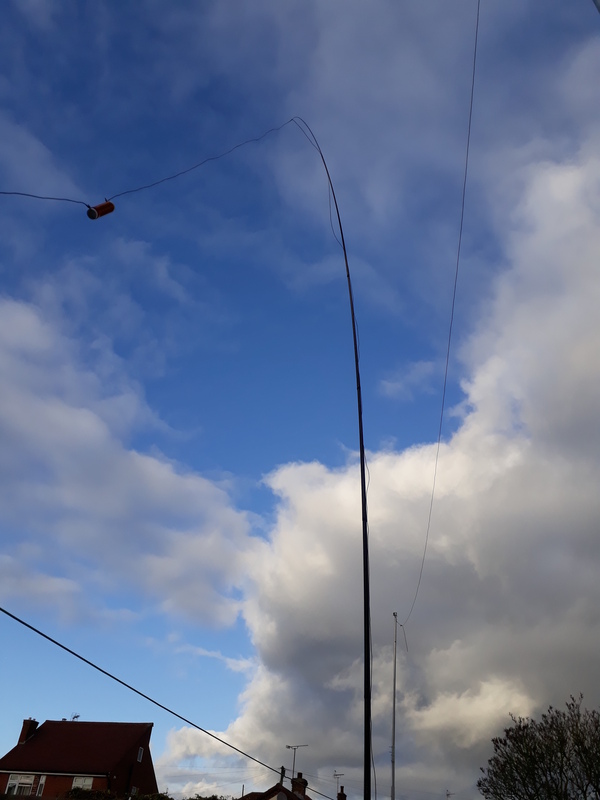 There seems to be a mix up in the 80M frequency. 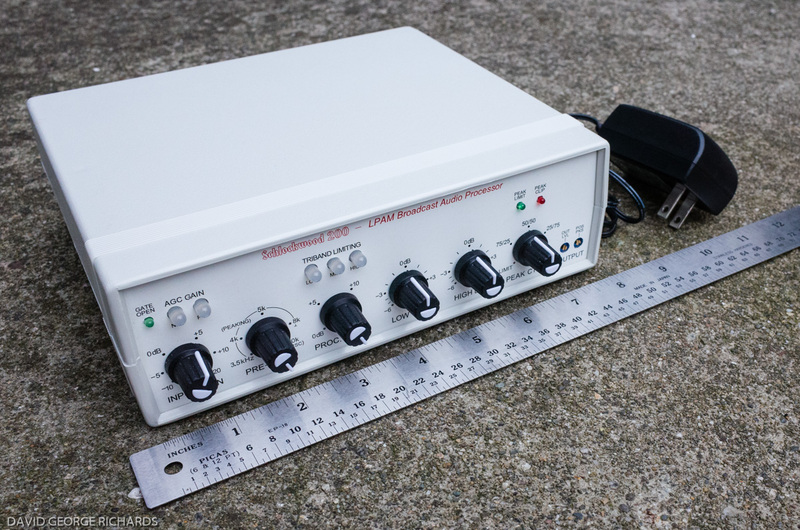 WSJT-x is set for the standard WSPR frequency, but the ARRL release says some higher frequency. Which frequency is correct? S01WS 6m almost? or in the log?